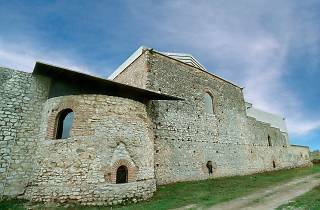 Located in Constantí, just 6 kilometres from Tarragona, is an important monument in Paleochristian art. In one of the rooms you can take in the Roman world's oldest Christian-themed dome mosaic, preserved in its entirety. You can opt to take a guided tour, and they organise activities for kids. 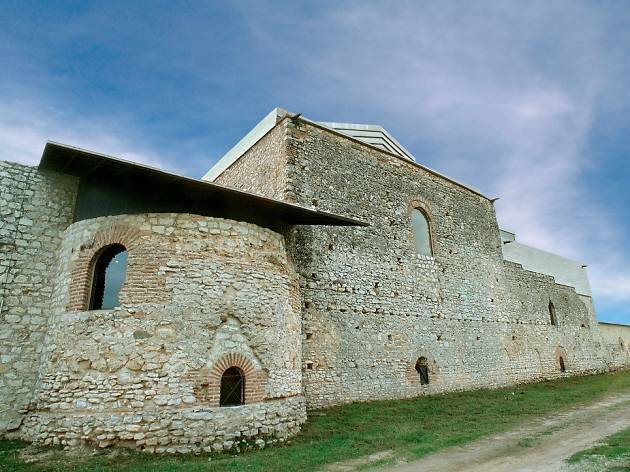 The Villa has been declared a UNESCO World Heritage Site. De novembre a febrer, Nov-Feb: Mon closed; Tue-Sat 10am-1.30pm, 3pm-5.30pm; Sun, holidays 10am-2pm. Mar-May: Mon closed; Tue-Sat 10am-1.30pm, 3pm-6pm; Sun, holidays 10am-2pm. Jun-Sep: Mon closed; Tue-Sat 10am-1.30pm, 4pm-8pm; Sun, holidays 10am-2pm. Oct: Mon closed; Tue-Sat 10am-1.30pm, 3pm-6pm; Sun, holidays 10am-2pm.